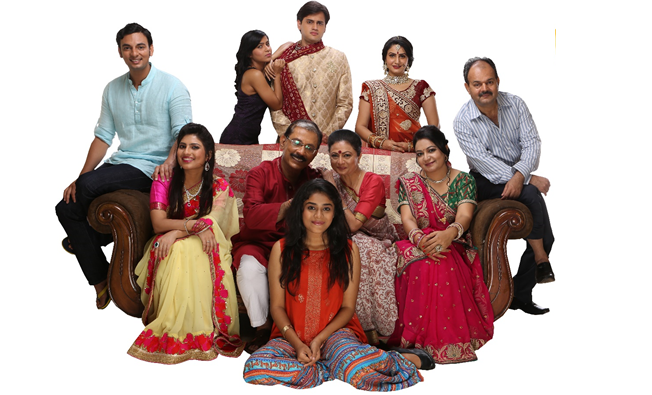 Vipul comes from a conservative family who are worried for his marriage. He comes home one day with a girl named Sanjana and introduces her to his family. The problem is that Sanjana is 7 years older than Vipul. The show is a roller-coaster ride of the protagonists - Vipul & Sanjana who goes through a barrage of emotions which include Comedy, Romance & Drama.